It was first outdoors, on-screen. Now Google’s going on-screen, outdoors. I have always known Google as a force to reckon with, but today it has become increasingly apparent that we have yet to see the company’s full potential. Since its humble beginnings as a research project by Larry Page and Sergey Brin in the walls of Stanford University, it has come a long way to be one of the most successful tech companies of today with assets exceeding $93 Billion. And believe me, there is still more fuel to this fire. It has been 8 years (since June 2005) Google first made the news announcing their interest to enter the outdoor ad market. Since then, we have seen steady strides from the tech giant pursuing their ambition of a larger strategy to be a one-stop shop for advertising, online and off. The last couple of patent applications from Google contain an interesting definition of “property” (something on which ads can be presented) and these examples include billboards; advanced signage in shopping malls; stadium score boards and outfield walls. This proud statement, indicates Google aims to bring its brand of “targeted, measurable advertising” to every media, every sector, in every country. And this every form of advertising includes outdoor advertising, estimated to be worth $7 Billion according to ZenithOptimedia’s AdEx report September 2013. Google validates the importance of bridging the online to offline divide. 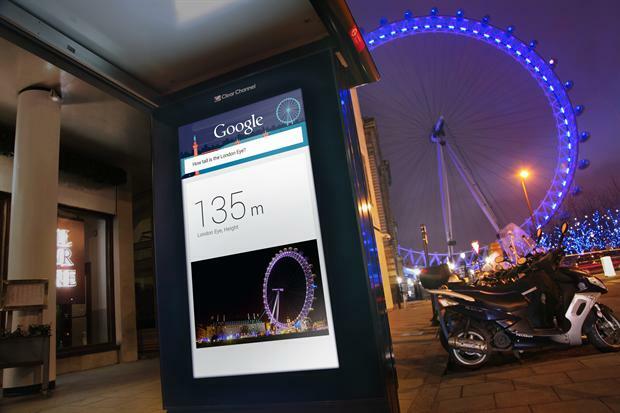 As digital outdoor advertising is turning old media into new media, Google is set to get in on the action. In fact, it fits perfectly with the evolving strategy of Google, a business that has done more than any other to change how people find information and do business. Having disrupted one industry after another, from mobile phones to television to advertising – Google is now out to blur the lines between the digital world and the physical one. Giving outdoor a run for their money- Google’s strong hints at developing a digital billboard ad network. Electronic billboard-based distributed advertising network for performing intelligent allocation of advertising space; a plurality of displays geographically distributed throughout an area, such as, a shopping area, a city, a region, a state. 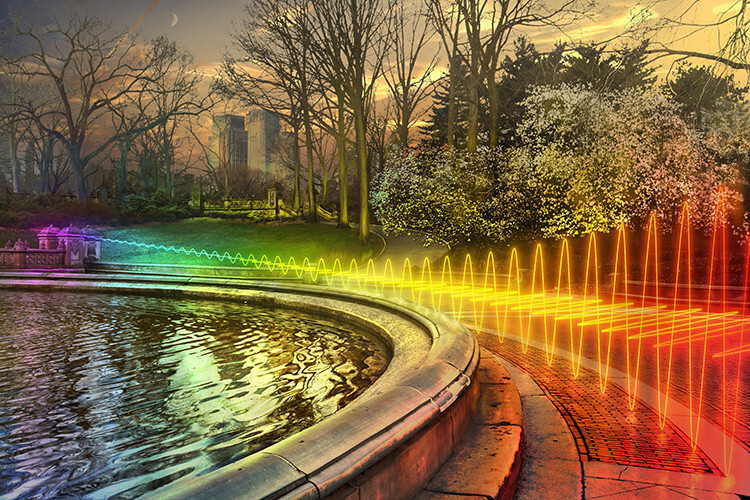 Each display may communicate with an advertising server over a communication network. The communications network may be a distributed public network such as the Internet, a private network such as a W-LAN, or other suitable communication network. The individual displays may communicate with the advertising server to receive advertisements. Think about this for a second — Google (with the help of their billions of Android phones users) is able to pinpoint the location of millions of consumers on-the-move around the globe at any given moment. If they enter the outdoor market, they are able to show consumers ads on billboards pertinent to recent searches. Because of this, they can sell ads to their advertising clients in a way similar to the way they do online, by showing ads that “relate” to the traffic. What makes this revolutionary is that it utilises what search engines do best – knowing what the people using them want, and they have them captive at that moment. Possessing these elements of hardware, software, and accessibility to its mobile consumers create a powerful combination to take on the outdoor market with much credibility – making them truly a one-of-a kind company. There have been some strong hints that Google is encroaching in the outdoor market in the last 3 years. These outdoor initiatives ‘disguised’ as either their own advertising campaigns or pilot projects may seem like a drop in the bucket, but at the Google campus, however, there’s a sense that virtually all these projects are part of a wider, more ambitious effort by the company to expand its role as the chief middleman of Internet search into a variety of other areas. It first began with using the outdoor space to test their products. What better way other than product demonstration? Before announcing their initiatives in wearable technology such as Google Glass , indicating that they are serious players in the outdoor space and are well-positioned to develop their own hardware, if required. and then, their acquisition of a hand-gesture interface start-up, Flutter. Google’s latest initiative to bring search outdoors in a London pilot across 160 outdoor media sites to provide location and time relevant information should further demonstrate to advertisers the untapped opportunities which exist for contextual hyper-local marketing. And for consumers, a start to a new behavioural change. That’s why, as part of Google’s attempt to remain relevant in its next 15 years, even its core Internet business is undergoing a massive overhaul. 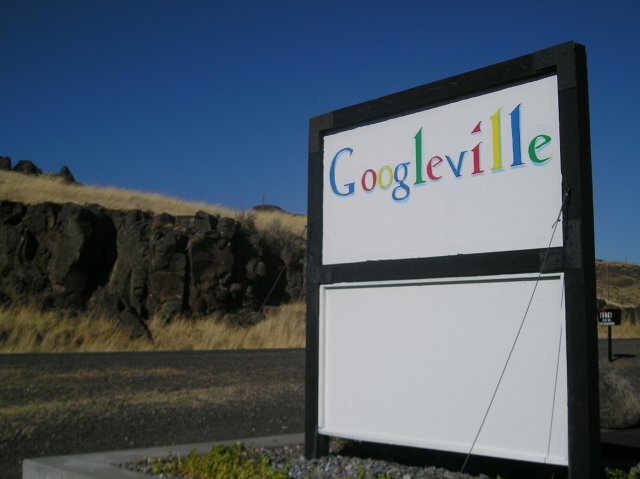 Google, moving from a Tech to Media company? This is not the first time Google has changed the way companies do business.Although Google’s products often improve the way people live and work, they also pose threats to companies stuck in the status quo. Some industries will benefit from the boundaries they push, while others will be replaced and forgotten.